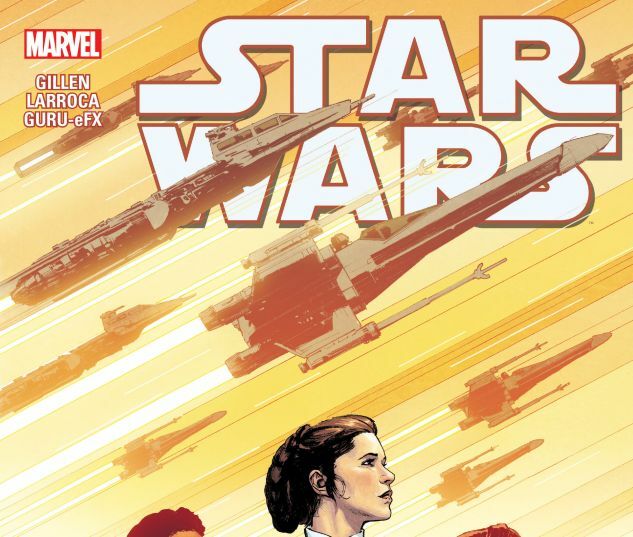 Collects Star Wars (2015) #44-49. The Rebel Alliance sets its sights on strengthening its forces by growing its numbers. But with a greater number of recruits comes discord and dissidence. 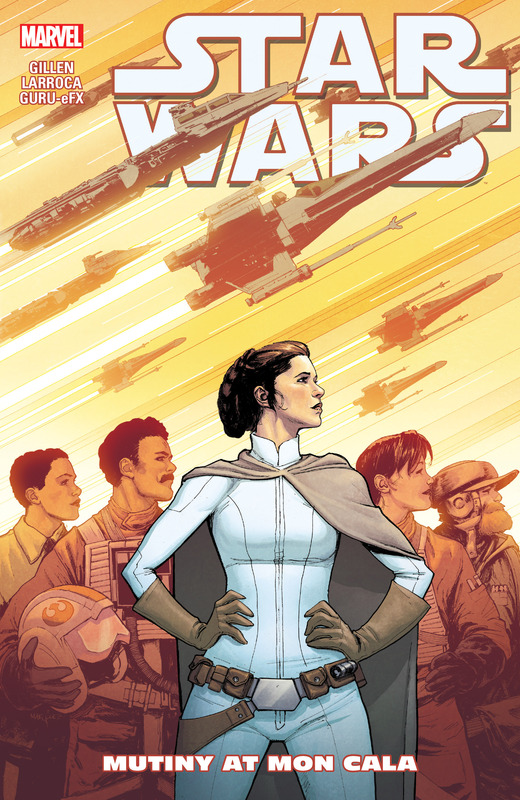 Can Princess Leia, with help from Han and Luke, forge one true alliance from the many factions? 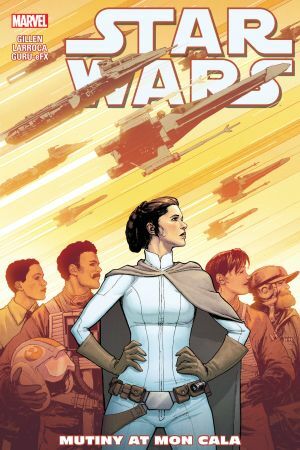 On a mission to liberate Mon Cala, Leia has a nearly impossible plan to ally the besieged planet with the rebellion — one that hinges on the unique skills and cultural know-how of the one and only C-3PO! While Han, Luke and Leia undertake a perilous rescue, Threepio must complete the vital assignment of…hobnobbing at the opera?! With the Empire temporarily weakened, the Alliance is poised to rise up in defiance. Could their ultimate victory be at hand?